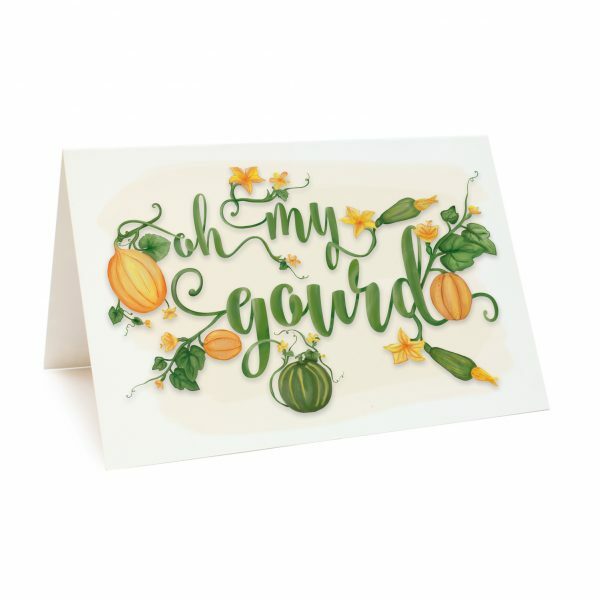 Spread the nerdy joy of growing your own vegetables with our ‘Oh My Gourd’ seed cards. 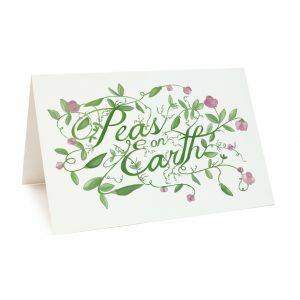 Printed on 100% recycled paper and includes a 100% recycled envelope and packet of gourd (pumpkin, cucumber, zucchini and melons) seeds, ready to plant. 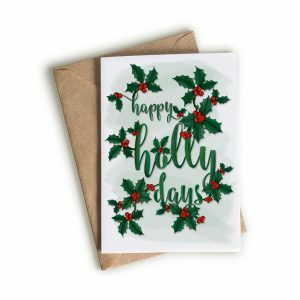 All packaging is biodegradable. 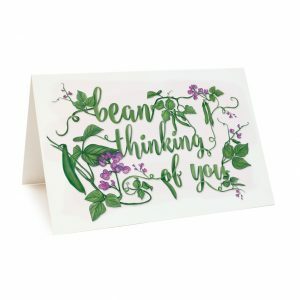 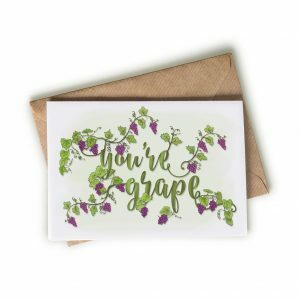 The inside of the card holds a packet of gourd seeds and is left blank for your message.